Cows, goats, and raccoons oh my! Want to learn more about how to help kids and dogs have a healthy relationship? Check out the wonderful resources and websites below! Pat, Pet, Pause. 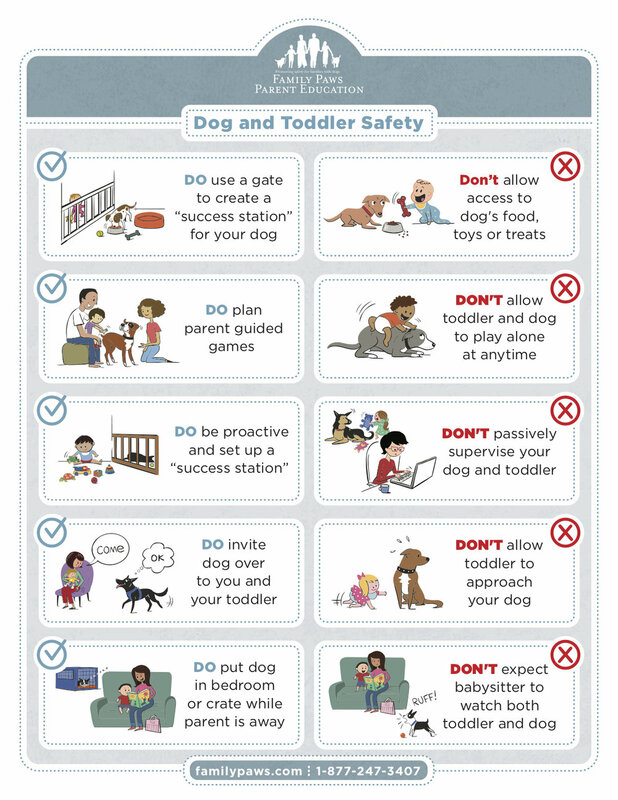 A great way to practice safe interactions between kids and dogs. Check out this podcast from Your Family Dog Podcast with some great ideas for fun and safe games that kids and dogs can play together! Check out the wonderful printable graphics to hang up on your refrigerator! Don't let your dog be dog bite a statistic, read up on how to communicate with your dog here!